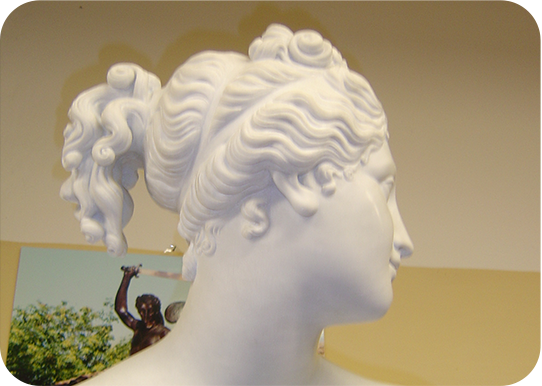 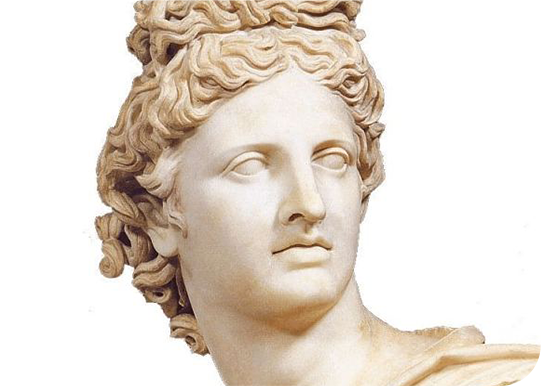 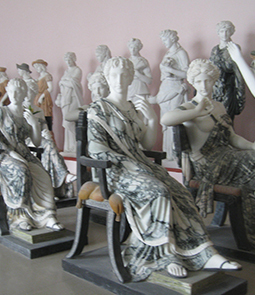 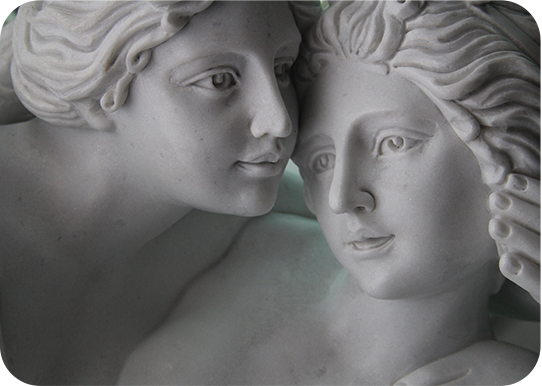 The beatiful woman figure bust is madein good white and green marble. 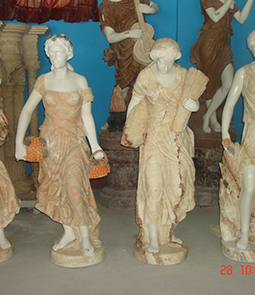 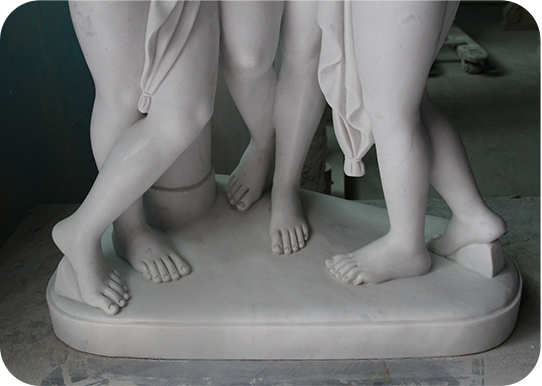 The hand-carved artistic details andshaped pedestal display an upgrade marble décor. 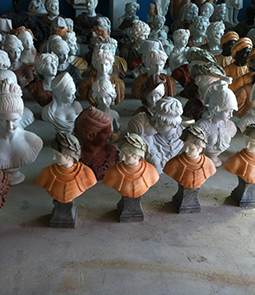 Single piece or small quantities invarious designs can be ordered from us. 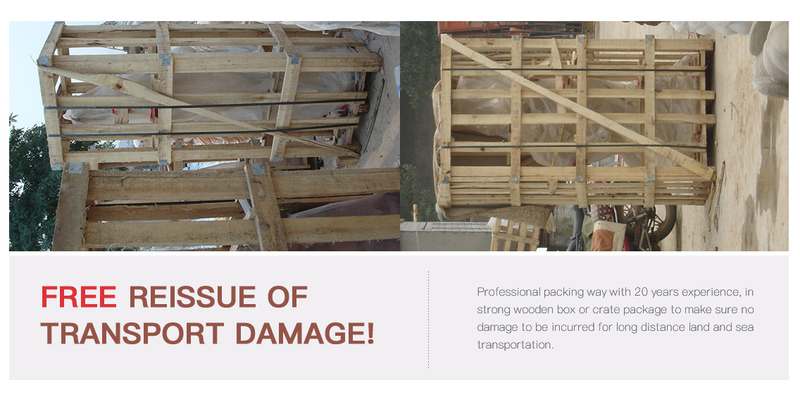 The bust is packed well in strong woodencrate and treated well for land and sea transportation. 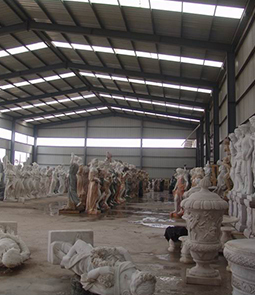 Delivery time is 3 weeks to ship fromTianjin port and material can be changed at your needs.